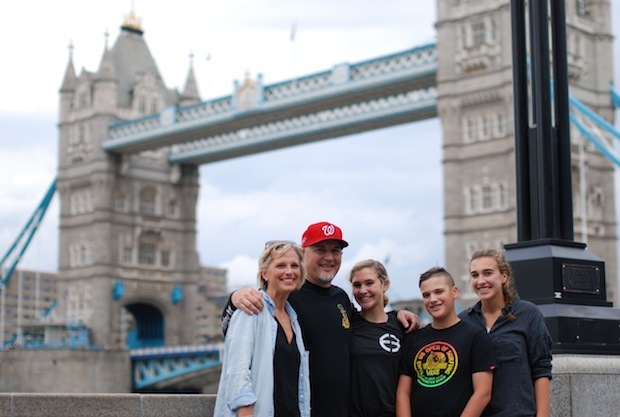 The Edwards 5 are home and settling back into both the time zone and our routine. It’s also time to sort through all of our adventures and memories that are percolating in my head…I sure hope I haven’t overdone it with all my Europe talk but this was a trip that we planned and anticipated for over a year. I shoulda kept track of my hours that I researched…seriously, I can get lost in “planning” mode for hours at a time…it’s one of my favourite things to do! In researching, I also really hoped to provide some valuable content and be a resource for any of you who might be planning your own European adventure. Hey, always looking for a good reason to drag my family to off the beaten track coffee shops, or other hidden gems! 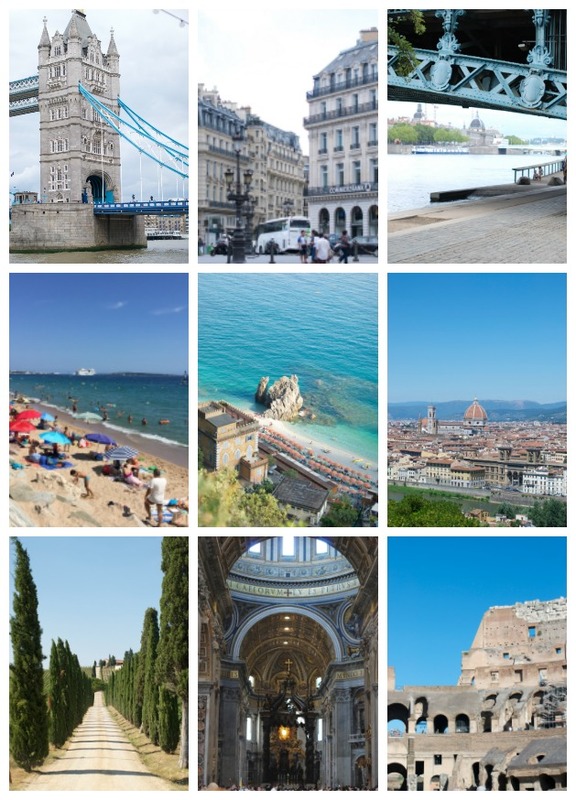 There is so much I want to share with you and in an effort to not be overwhelming, I’m currently working on separate travel guides for: London, France (including Paris & Cannes) and Italy ( Cinque Terre, Tuscany & Rome). In the meantime, I wanted to share our itinerary with you. Of course, choosing where to make your stops is hard! There are so many incredible countries in such close proximity. And while 3 weeks seems like a long trip, we still didn’t nearly hit all of the cities I would have loved to visit. 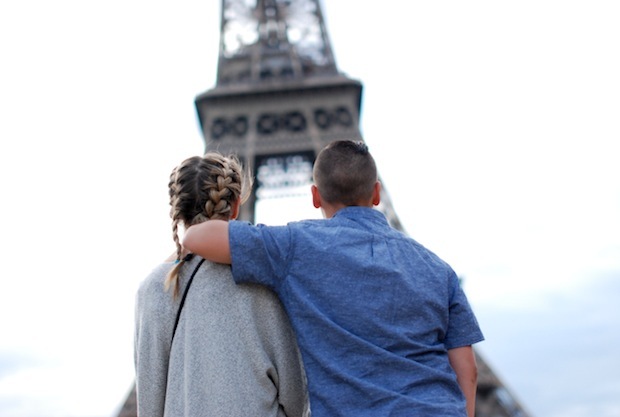 We tackled it by focusing on it being our kids’ maiden trip to Europe. We let them each choose their top picks and then added a couple of our own as well to give us a travel path that would make the most of our time there. 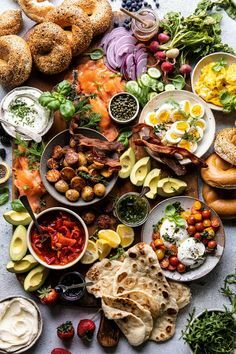 We also wanted Lexi, Nina and Link to be able to get a good cross section of Europe..different terrains, climates, languages, foods. It felt like a tall order, but we feel we accomplished our goal pretty darn good! As I mentioned, these stops gave our kids a great taste of Europe. Bustling city stops, exploring the countryside and hiking beachside towns kept things interesting and most definitely, kept us moving. One of the best pieces of advice given to me while we were in the planning stage, was to take a mid-vacation “vacation”. Confused yet? Trekking around Europe is exhilarating..there is so much to see and you want to fit in as much as you possibly can. At the same time, it can be exhausting…there’s lots of walking, waiting in lines, camera toting…you get the idea. A couple of down days in the middle of the trip was a perfect antidote for any grumbles! We flew Air Transat and I can’t recommend them enough. They have direct flights from Vancouver to London, Rome and Paris. The planes are new and spacious and if you watch, there are certainly great deals to be had. Their service every time I have flown with them has been fantastic. 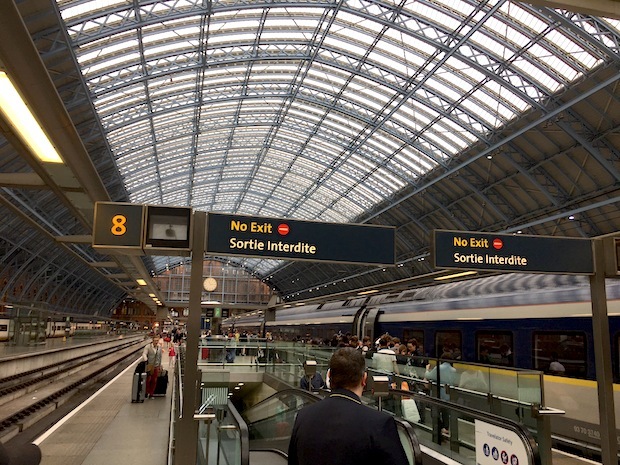 Train – From London to Paris we took the Eurostar. Not only is a great experience this trek on a high speed train, but it is by far the easiest way to cross the Chunnel. Rental Car – I’m so not a road tripper but I might just have turned a corner here. Having our own “wheels” allowed us to move at our own pace as well as make stops whenever we saw something we wanted to explore. I also really feel like we were able to experience things a bit more. As you don’t require a vehicle in the larger cities, we picked our car up when we left Paris and dropped it off when we arrived in Rome. *Just a note, the cost rises exponentially if you pick up and return your car in different countries…there is a drop off charge so be aware of that when you’re planning your itinerary. **Tolls – a note to be prepared to pay autostrada (highway) tolls during your travels. Carry extra cash for this. Tax Free Shopping- Many stores in the European Union offer tax free shopping…look for the decal on their storefront. It applies to goods purchased (not services provided). You will be given an envelope with shopping “cheque” which you need to bring to the airport with you. The VAT tax refund is offered at the airport at clearly marked desks. It is more than worth it to have this money refunded so be sure to give yourself extra time at the airport when departing. 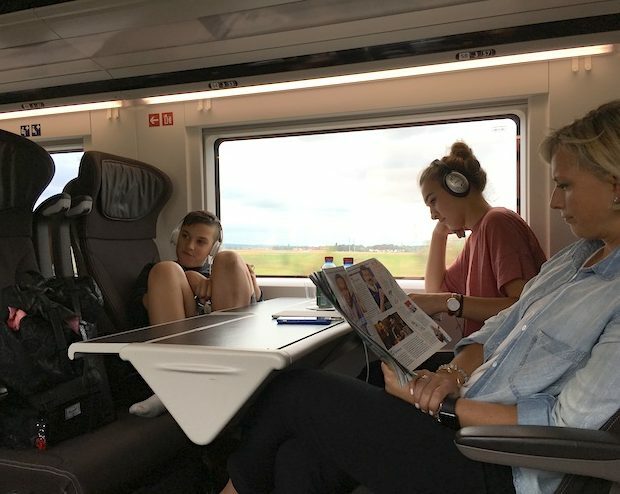 The Chunnel train was a fantastic experience for the kids (well, it was pretty enjoyable for Scott and I too…no needing to worry about what side of the road or following GPS directions!). Before I talk (or is it write?? ) your ears off, just one last thing. Maybe this is a moment for me to tout my hubby’s horn, but it was a pretty cool moment when Scott gave us all “team” tees. Now I’m normally VERY opposed to family dressing…and in this case, we never wore them all at once, but the team logo was awesome. Nina is sporting her tee in the pic above. I have no doubt we will all keep these tees as a momento for years to come. Truth be told, it’s in my rotation of sleep tees and I kinda love taking a glance at it before I turn the lights out. Eddy Euro forever! Thanks to Travis at Alliance Clothing for helping Scott make these tees happen.